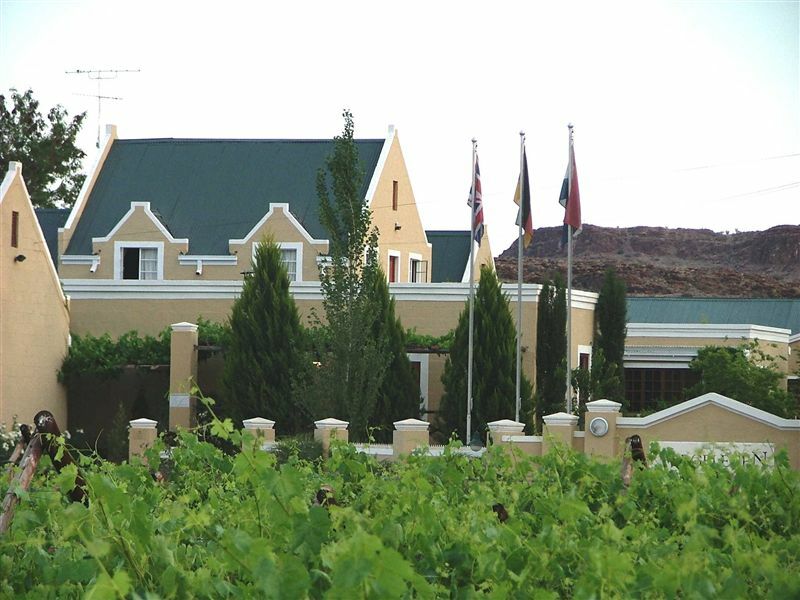 Vergelegen Guesthouse and Restaurant sits nestled in the Orange River Valley in a splendid farm setting on the outskirts of Kakamas. 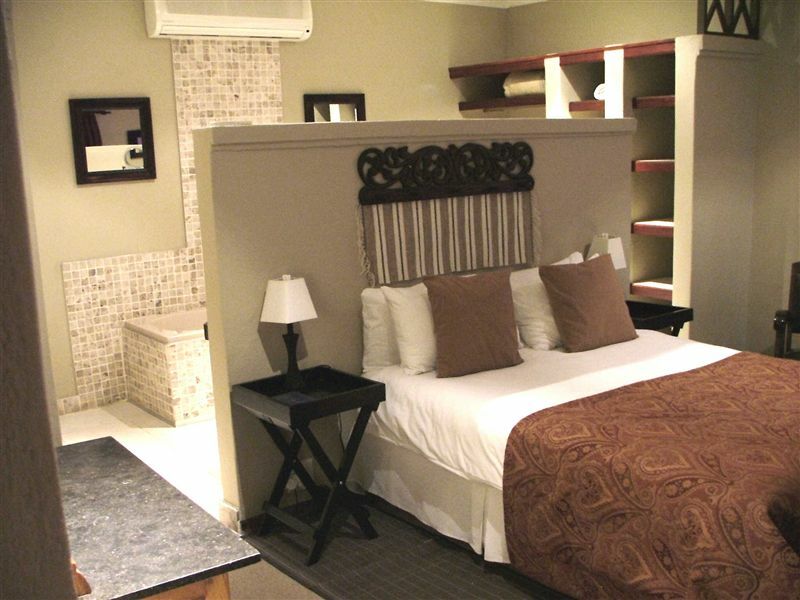 The Guesthouse is en-route to the Kalahari and Namibia, Namakwaland, and Richtersveld, as well as being located in the perfect place to visit a variety of attractions and activities.<br /><br />Vergelegen Guesthouse adds a personal and exclusive touch to each of its 25 elegantly decorated and en-suite rooms. All rooms and self-catering units come provided with linens, towels complementary amenity kit, and are air-conditioned. All rooms have fridges. All rooms walk out onto a patio with patio furniture. There are also coffee and tea making facilities, and a healthy breakfast is served. Outside guests can enjoy a braai in a quaint courtyard as well as the crystalline pool.<br /><br />The chef at Vergelegen Guesthouse can prepare meals for your enjoyment outside on the patio or by the fireplace or guests may enjoy intimate dining at the A Le Carte restaurant on the premises, or choose to relax at the cocktail lounge and bar.<br /><br />Facilities are available for conferences of up to 30 people and catering is available for all occasions are available as well. A high level of personal attention is assured for the duration of your stay. Also on the premises is our coffee shop and deli where guests can procure a feast of dried and fresh fruit as well as local produce. Or guests can enjoy light lunches and homemade treats in the tea garden.<br /><br />The Vergelegen Guest house is a perfect base for travellers to Riemvasmaak hot spring, Augrabies National Park, and surrounding activities and attractions. It&apos;s also en-route to the Kalahari Gemsbok Park Richtersveld, Namibia, and Namaqualand. Close to the Vergelegen Guest house visitors can choose rafting trips in the Orange River Gorge, game viewing and night drives at Augrabies Falls National Park, horseback riding, historical sightseeing, vineyard and wine tours, and mountain biking to name a few. "All great thanks. Room and food." "Clean and comfortable. Top class." "Very nice and comfortable oasis! Good food at restaurant too! Thanks"
"An excellent stay at Vergelegen"
"A magnificent venue with beautiful gardens Accommodation and food outstanding"
"Vergelegen is an oasis, great accommodation and amazing restaurant, and wonderful staff." "Every thing the room as well as the excelent food at the restaurant"
"Very comfortable room and very clean. The food at the restaurant is excellent. Further more Vergelegen is ideally situated if you are interested in the North Cape wine routes." 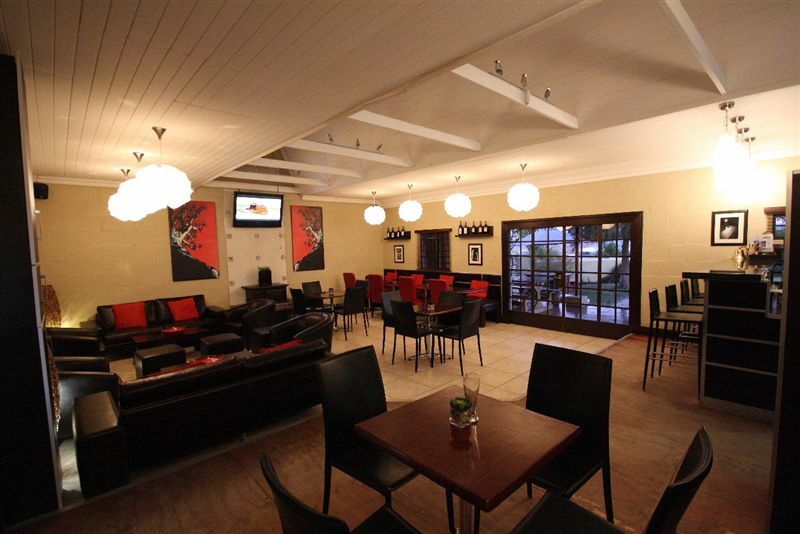 "Excellent facilities and friendly service from reception to restaurant and check out. 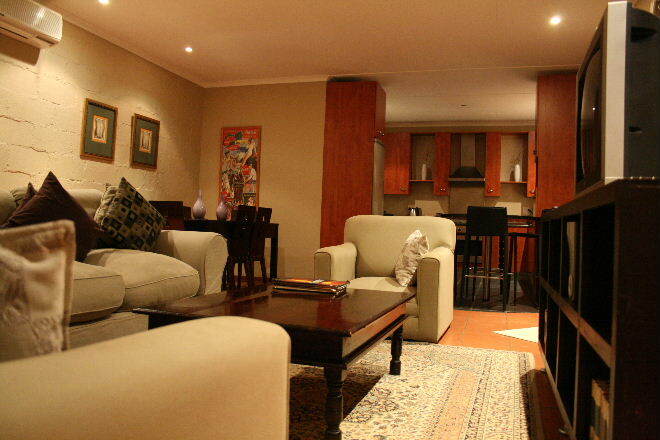 Rooms are very comfortable and well equipped." "A lovely Guest House with excellent facilities and very helpful and friendly staff. Lovley room with wi fi and every facility we could require. We loved the lake with the black swans and all the ducks!The restaurant was excellent serving well presented dishes in very pleasant surroundings.Some of the information in the room folder maybe needs to be reviewed as there were one or two details about the surrounding area that were not accurate eg the water tunnels and the power station." 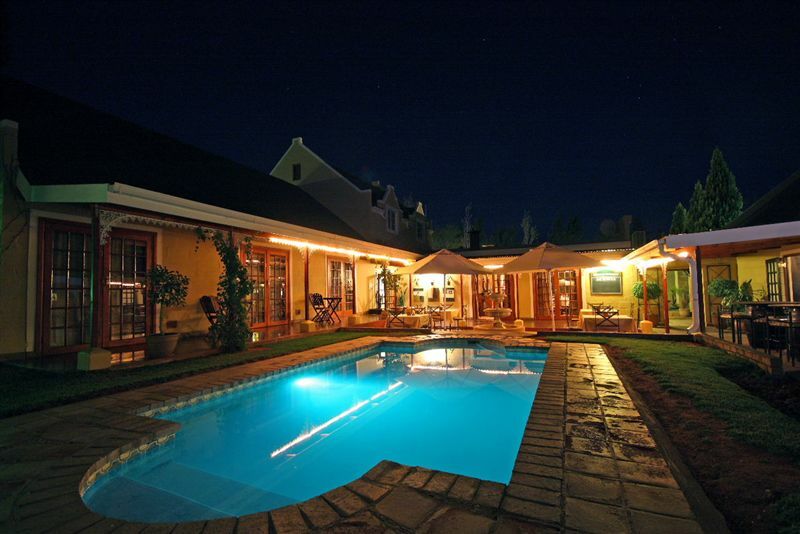 "We stayed two days at Vergelegen Country Guest House.Perfect rooms, and an excellent restaurant. Visit Augrabies waterfalls when you are there, absolutely amazing!A 100% recommendation this place!" 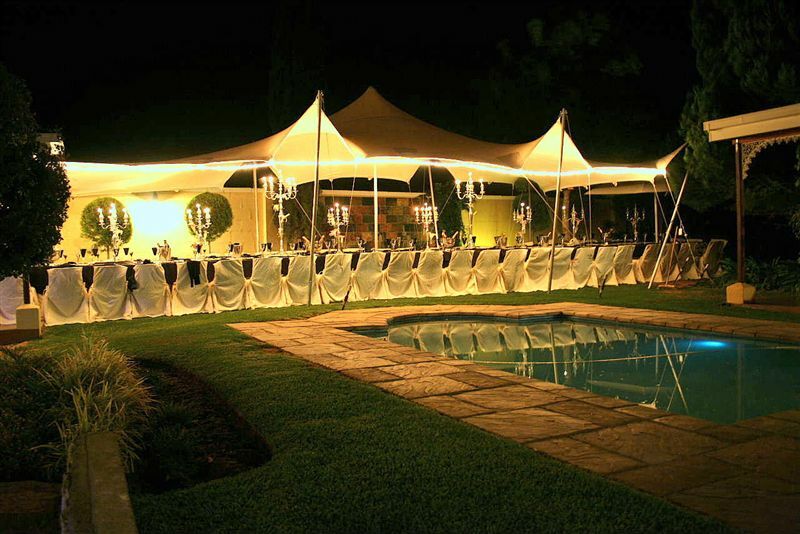 "My wife and I had a wonderful stay at Vergelegen in the Green Kalahari. Thank you to the friendly staff, the accommodation was great and the food at the restaurant even better. 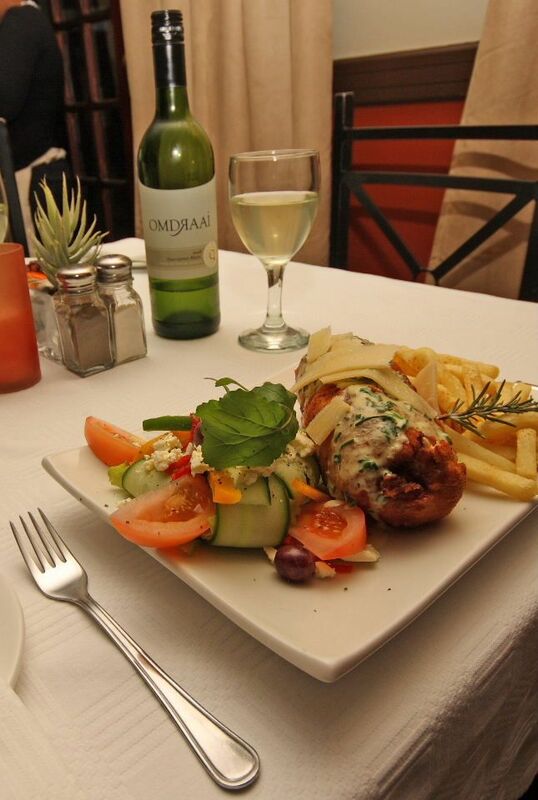 I would definitely recommend Vergelegen to anyone passing through Kakamas." "This truly is an oasis!Real class and character.Gorgeous rooms, yummy food and excellent service.Highly highly highly recommended"